Revel in the avantgarde style that this Simplicity of Style Blue Shirt Style Tunic Top for Work wear offers. 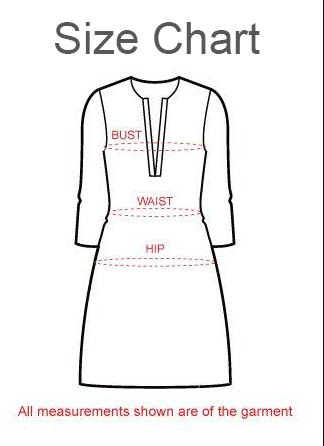 This particular piece from the house of Snehal Creation has a standing ban collar and a front open style with three fourth sleeves. Team this up with a pair of jeggings and you are good to go .